Most RVers carry some tools. The more things you’re capable of repairing yourself the more tools you’ll probably have to do the work. How many tools you carry also depends on if you’re a full time RVer or a weekend/vacation RVer. 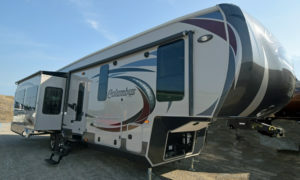 An RVer out for the weekend can often wait until he gets home to a garage full of tools to make repairs whereas a full timer is home and dependent on what tools he has with him. Unless doing your own repairs is completely out of the question, there are a few must-have tools you should carry. All the tools you carry should be good quality. You’ll pay a little more but you will only buy them once and they will work when you need them most. Start with a basic set of sockets and combination wrenches… U.S. or metric or both depending on your vehicles. Add a second set of standard U.S. combo wrenches up to about an inch. Full set of screwdrivers… standard and Philips. 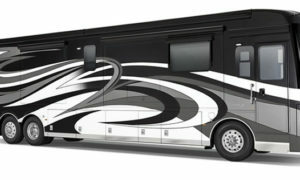 Most RVs are assembled using #2 square-head drive (Robinson) screws so you’ll want at least one #2 screwdriver. Pliers… standard and adjustable slip-joint and needle nose small and large. Two vice grip type pliers. Vice grips are too handy to just have one. Using one or two vice grips to clamp a broken part may get you to a repair shop. Hack saw and a couple of spare blades. Small Hand saw for cutting wood. The one I carry is no more than 18″ long including the handle. Good for rogue tree branches, fire wood, making new leveling blocks and home repairs. If you tow a trailer you’ll need a wheel-lug wrench and a good hydraulic jack. 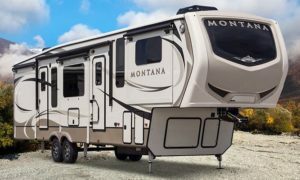 Get at least a 6-ton hydraulic jack, a 12-ton jack if you want to change a rear tire on your pickup with the fifth wheel hitched. I use a 4-way cross-bar lug wrench (make sure the one you get fits both trailer and truck lugs) and it works fine. 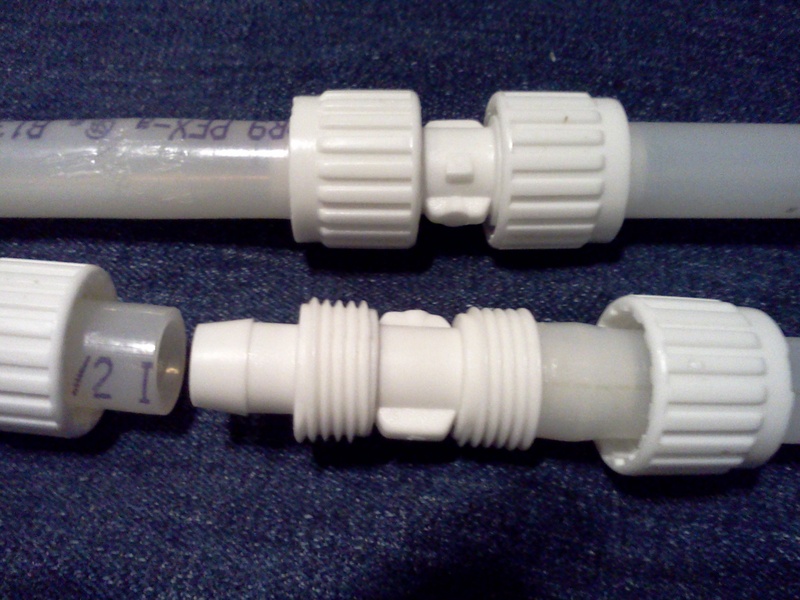 Some RVers prefer a ¾” socket handle/driver (breaker bar) with a 6″ or 8″ extension and appropriate socket. With either you’ll want a slip-on extension handle like a common galvanized pipe about 3 feet long to give you more leverage. Yes, we have Good Sam ERS but I can change a trailer tire in 30 minutes max. Far faster than waiting for ERS to come and do it for me. 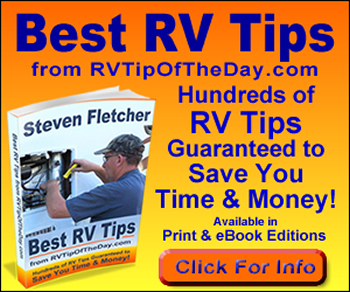 Get Great RV Tech Tips from 10-Minute Tech, Volume 2 Over 600 Time and Money Saving Ideas from Fellow RVers.